Dr Hobbs’ clinical work is exclusively for people with spinal and other persistent pain problems. This includes people with new episodes of back pain, sciatica or neck pain, as well as longer-term pain. He believes that outcomes are improved when people have a thorough understanding of their pain and treatment choices. He allows plenty of time for discussion and decision-making during consultations. Dr Hobbs can help people optimise their pain-related medications, often with a reduction in overall medication use. He is pleased to offer advice to people with complex medication issues, particularly in relation to strong opioids. Dr Hobbs uses targeted, evidence based spinal injections only when appropriate to aid diagnosis or for therapeutic benefit to promote recovery from pain and facilitate return to normal activities. With many pain problems, particularly when these are longstanding or have brought about a reduction in quality of life, a holistic (biopsychosocial) management approach is the best way forward. He can help plan and deliver individual packages of care when appropriate. 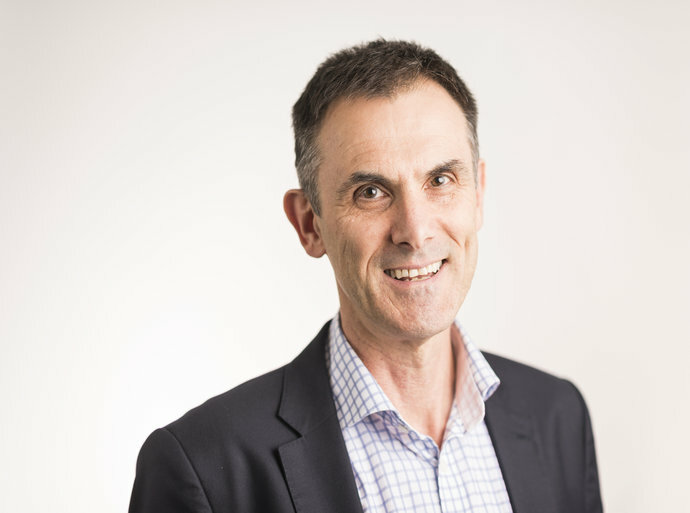 To this end, Dr Hobbs works closely with a multidisciplinary clinical network of colleagues from physiotherapy, osteopathy, specialist nursing, pharmacy, psychology, cognitive behavioural therapy and spinal surgery. Dr Hobbs is pleased to accept referrals from GPs, consultants, therapists, case managers and employers. He sees and treats both NHS and private patients. Neck pain; diagnostic and therapeutic cervical spine injections; pain and disability after personal injury and trauma, myofascial (muscle) pain syndromes; fibromyalgia syndrome. Improving NHS healthcare value through service transformation. Dr Hobbs has set up and developed a number of innovative multidisciplinary pain services for NHS and private organisations in both hospitals and the community. One of these services was the winner of a 2009 NHS Alliance Acorn Award for clinical engagement.